Acting on a PIL filed by Centre for Public Interest Litigation, the Supreme Court has set a deadline of June, 2017 for CBI to complete its probe by June into allegations of serious irregularities in purchase or hiring of 111 aircraft for Air India that had cost around Rs 70,000 crore during the tenure of Praful Patel as the civil aviation minister in 2005-06. 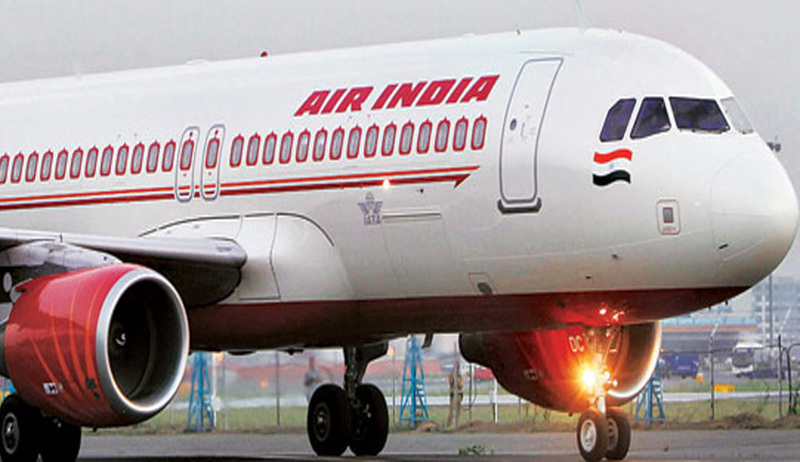 A bench headed by Chief Justice J S Khehar also asked CBI to look into the fresh allegations made by an NGO CPIL that Patel made Air India to buy biometric system for a hefty sum of Rs 1000 crore. “CBI shall take into consideration all the allegations made in the pleadings of the instant petition, and take a call thereon, based on the evidence collected. We hope and expect, that CBI will adhere to the time frame indicated to us, namely, June, 2017”, a bench of Chief Justice J S Khehar and Justices N V Ramana and D Y Chandrachud said. During the hearing, Attorney General Mukul Rohatgi informed the bench that most of the allegations referred to in the petition is a result of adverse comments made by the Comptroller and Auditor General (CAG) and the Public Accounts Committee of Parliament (PAC). Some of the observations or remarks were made by Murli Manohar Joshi, as the Chairman of PAC, in February 2014 and a detailed response has been filed by the Ministry of Civil Aviation on January 19, 2015, he said. Rohatgi said some further queries were also made by PAC and another detailed reply was filed by the ministry on May 3, 2016 and the subsequent report was tabled in Parliament. Advocate Prashant Bhushan, appearing for the NGO, said that Canada's superior court has convicted a person for paying bribe to the then minister for the purchase of biometric system for whopping Rs 1000 crore for the airline. CBI is already investigating the case and is likely to conclude the probe. PAC has also looked into it and report is filed in Parliament. “What more do you want. We cannot hold their (CBI) arms. We must trust our agencies”, the bench told to Bhushan. Rohatgi said that CBI has also been investigating the case since February 27, 2013, following the allegations and the probe is likely to be completed by June this year. The AG said that 55 witnesses have been investigated and nothing survives in the petition as all the allegations are being looked into. Bhushan then urged the court to not to dispose of the petition and said the matter should be listed again in June for consideration of the status of the probe.